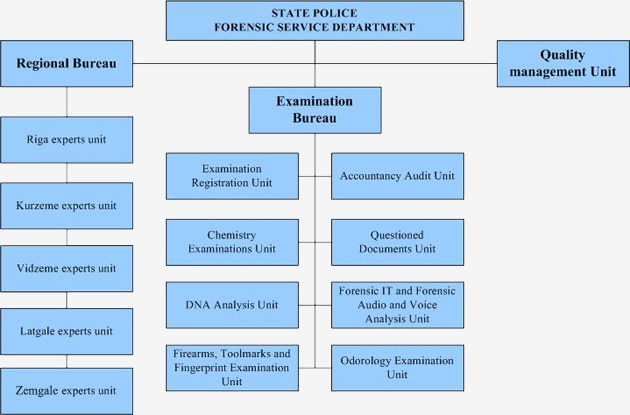 The Forensic Service Department vision is to be the best service that helps law enforcement institutions to ensure proceedings in criminal and civil cases. We will accomplish our Vision through our commitment to scientific and professional growth. Our mission is to provide high-quality forensic services, to do our job professionally, to be objective and fair. to cooperate with related institutions in the world.